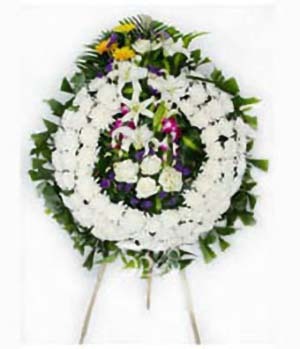 Sending a tribute of flowers is an appropriate way of expressing sympathy to a family who has experienced the loss of a loved one. 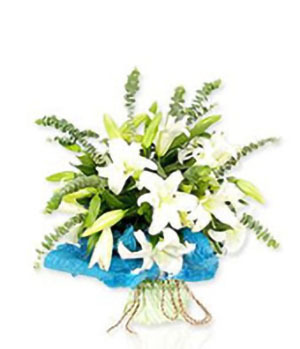 Sympathy flowers express a feeling of life and beauty and offer much comfort to the family. 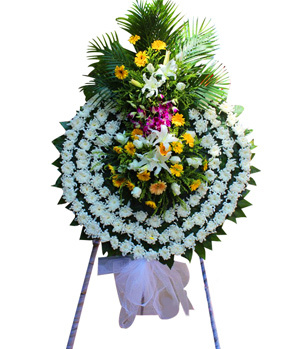 Flowers provide a living memorial to the deceased as they bring hope to those who grieve. We have a wide range of gifts to celebrate any special occasion such as Get Well, Congratulations, I'm Sorry, Just Because, Love & Romantic, Sympathy & Funeral and Thank You.